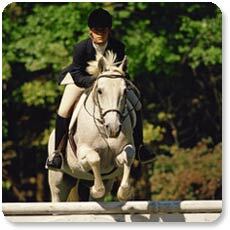 Horse riders everywhere have been enjoy a slew of equestrian sports and events for hundreds of years. Three day eventing that includes the riding disciplines of dressage, endurance and show jumping have actually been a part of the summer Olympics history since 1912. Horses, and specific equine breeds, learn from specialized training to successfully compete in events such as jumping, vaulting, dressage and more. 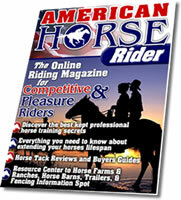 Read the information below to learn more about equestrian competition sports, shows and events.